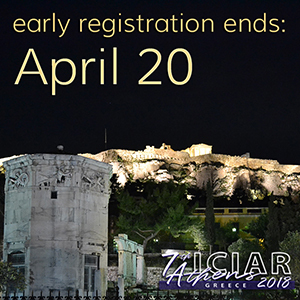 Thank you for attending the 7th ICIAR, Athens, Greece! 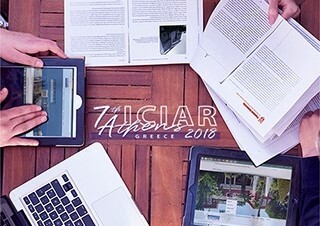 It is with great pleasure that I invite you to an exciting event, the 7th International Congress on Interpersonal Acceptance Rejection (7th ICIAR). 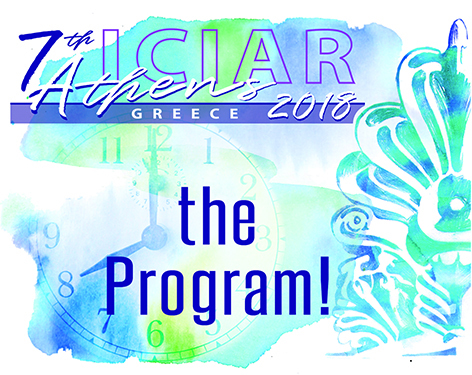 The International Society for Interpersonal Acceptance Rejection (ISIPAR) has chosen the beautiful city of Athens, Greece for its 7th International Congress to be held from 15 to 18 May 2018. 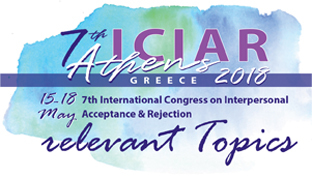 Athens is an excellent setting to discuss the current progress, development, new concepts, and advances in the field of interpersonal acceptance and rejection. The Congress will take place at Panteion University of Social and Political Sciences, Department of Psychology. The importance of interpersonal acceptance rejection in lifespan relationships is gradually being recognized by all. It includes issues such as parental acceptance-rejection, peer acceptance-rejection, acceptance-rejection in intimate relationships, parental alienation, loneliness, forgiveness, and fear of intimacy, among many other issues. The Congress focuses on research and applied fields, combining interdisciplinary and cross-cultural approaches. During the international congress worldwide opinion-leaders, experts, researchers, and students coming from various cultural and geographical backgrounds will share their work in the areas of interpersonal acceptance-rejection, parental alienation, as well as clinical assessment and evaluation. Young scientists and advanced students are encouraged to present their recent findings through oral presentations or posters. As President of the International Society on Interpersonal Acceptance and Rejection (ISIPAR), I invite you to attend the Congress. Join us to expand the horizons of the Society and to envisage the future of interpersonal acceptance and rejection. I look forward to welcoming you in Athens, one of the most beautiful cities in the entire world!